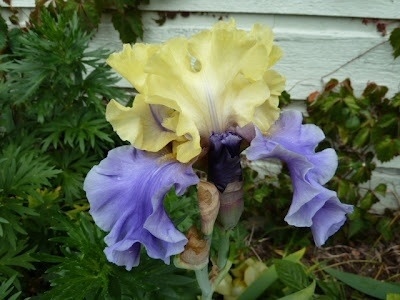 My Home and Garden: Mystery Iris. I think I've solved it. Hi Joan...I can't even begin to describe how beautiful it is in the garden. Takes your breath away. Oh..it truly is a beauty Erin..just spectacular.